portrait photography | The Way I See It ! 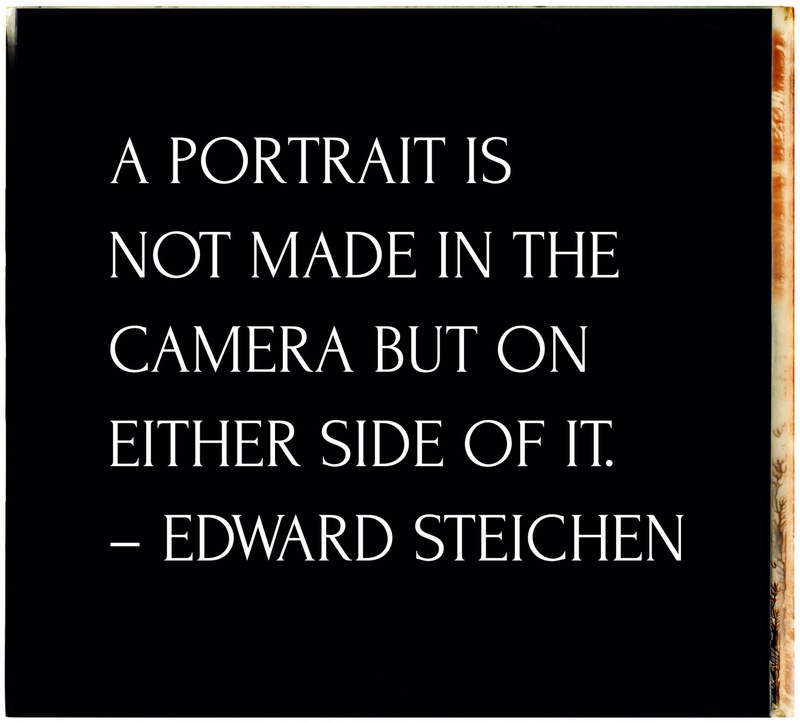 A portrait is not made in the camera but …. Portrait is much more than the photograph of a person. Not just documentation,it is a bagful of emotions,bagful of stories. A good portrait is all about getting the right expression at the right time-in a fraction of a second. 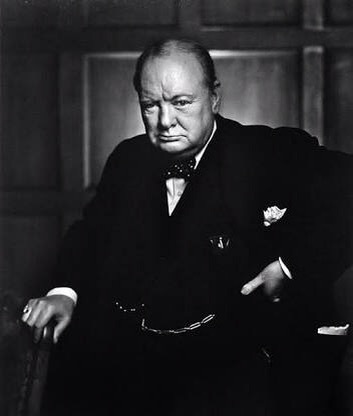 The classic statement by Edward Steichen is quite true and one of the most iconic photographs of Winston Churchill by Yousuf Karsh explains this thumb rule of Portraiture in an excellent manner. 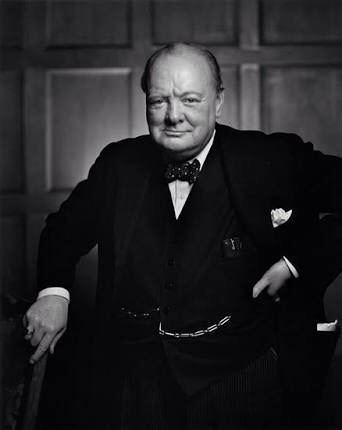 However, Karsh’s favourite photograph was the one taken immediately after this one where Churchill’s mood had lightened considerably and he is shown much in the same pose, but smiling.